Marlene Dreaming of Skipper!. Marlene Dreaming of... Skipper?. 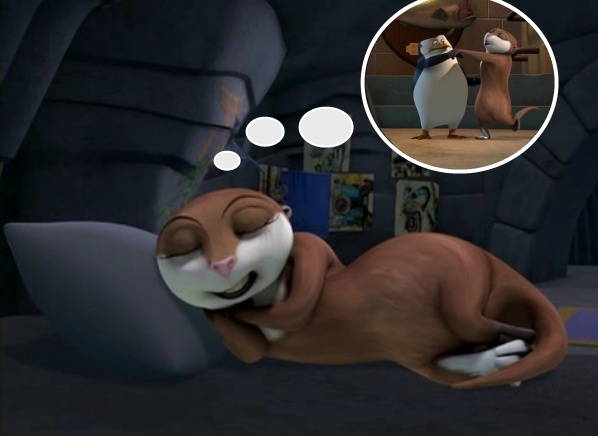 Wallpaper and background images in the पेंग्विन्स ऑफ मॅडगास्कर club tagged: penguins of madagascar skipper marlene. Lol, nice done x3 dancin'!! jhordan: back off skipper boy.... marlene is mine!